Worried about stains or water damage? 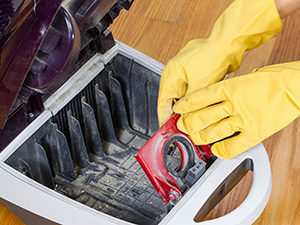 Want to clean more effectively? 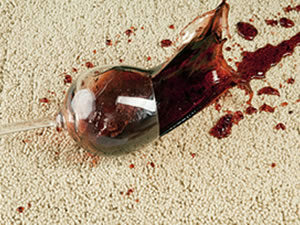 See why you might want protective treatments for your carpet and upholstery. 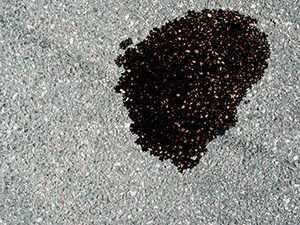 If you have a driveway or garage, the odds are good you have at least once in your life encountered oil stains and discovered that they don’t hose off very well. So, how do you get the stain out? 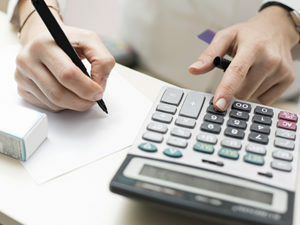 How do you, as a consumer evaluate a carpet cleaning estimate? Here are 5 primary factors carpet cleaning companies may consider when creating your estimate. 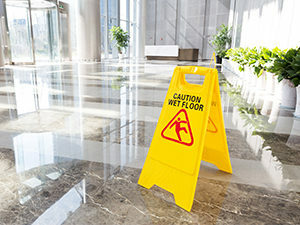 Slips and falls on slippery floors in homes as well as public spaces is a very real, every day hazard, but there are things you can do to minimize the risks. Vacuuming helps protect your carpet and improve your air quality, but it needs your help to do its best. Here are five simple ways to keep it in top shape.